We hold services from September 1-May 31 each year. Wednesday Testimony Meetings: 6 P. M.
Sunday Service: 10:30 A.M.-11:30 A.M.
Our Sunday service includes hymns, Lord's Prayer, silent prayer, music, and our weekly Bible Lesson comprised of selected readings from the Holy Bible and the Christian Science textbook, Science and Health with Key to the Scriptures by Mary Baker Eddy. 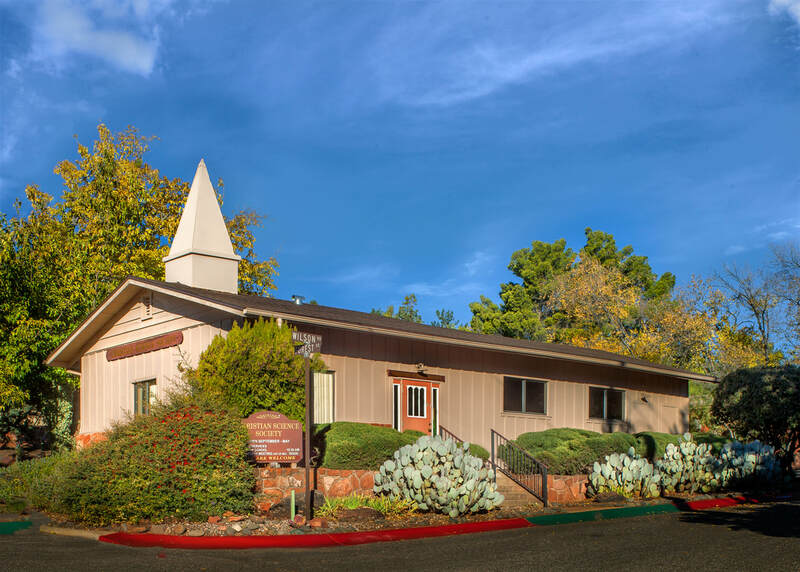 You, your family, and your friends are welcome to attend our services. Children up to the age of 20 learn of God’s great love for them. On the first Wednesday, you will sing hymns and hear selections read from the Bible and Science and Health that speak to current issues. There will be testimonies by individuals sharing accounts of healing through prayer to God and insights from their study of Christian Science. © 2018. 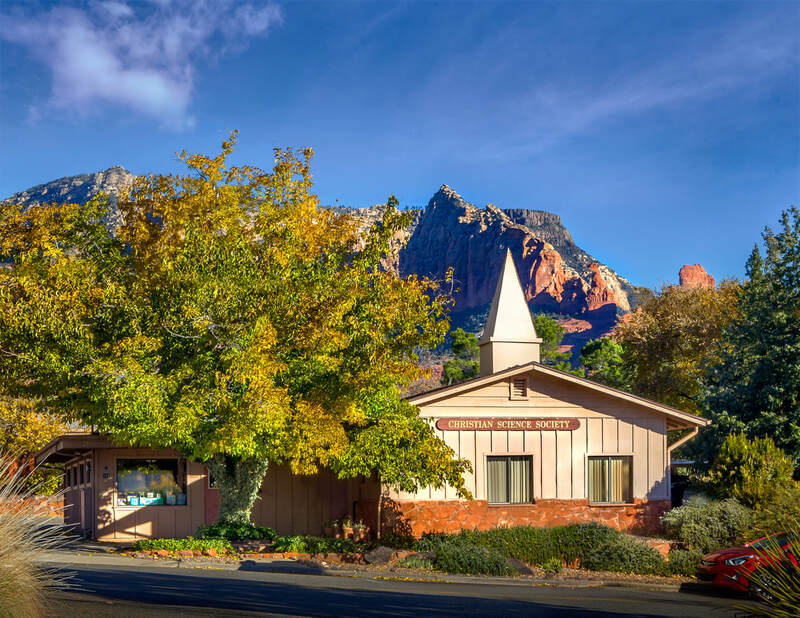 The Christian Science Society of Sedona, Arizona. All rights reserved.